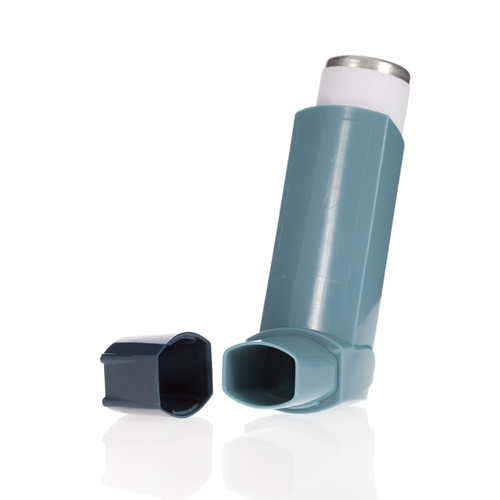 Due your annual Asthma review? Please complete the form below and submit it to us prior to your appointment. If your feel that your symptoms are deteriorating or you have any concerns, please make an appointment to the nurse practitioner or a doctor as soon as possible.